On November 5, 2018, the Social and Behavioural Health Sciences division of DLSPH hosted an open lecture and dialogue with Dr. Dorothy E.Smith. 196 people registered for this special event that was sponsored by SBHS and the Dean’s office at the DLSPH. For over 40 years, Dr. Smith has produced compelling scholarly works that simultaneously challenge and deepen our understanding of how to investigate the social organization of everyday life. Her work continues to inspire researchers both in Canada and globally, including diverse researchers in the field of public health who apply the alternative research strategy she developed called Institutional Ethnography (IE). 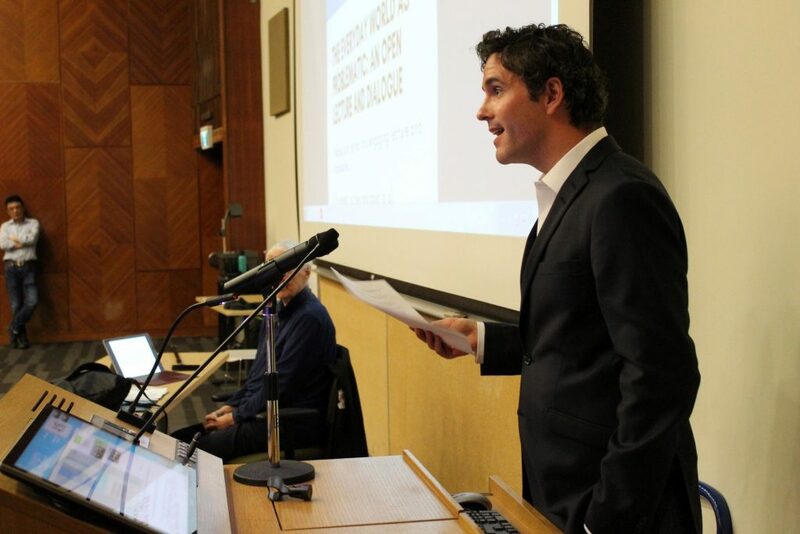 Opening remarks were provided by Dr. Daniel Grace and Dr. Eric Mykhalovskiy to help contextualize Dr. Smith’s body of scholarship and her ongoing impact on public health research. Dr. Smith’s dynamic lecture reviewed core elements of IE and the development of this critical research tradition. Discussant reflections were provided by Dr. Fiona Webster which were followed by a vibrant exchange of comments and questions by the audience. After the event, Dr. Grace hosted a dinner with Dr. Smith for a small group of graduate who are applying IE in their doctoral and postdoctoral research. Cite this page as: CQ. (2018, December 14). 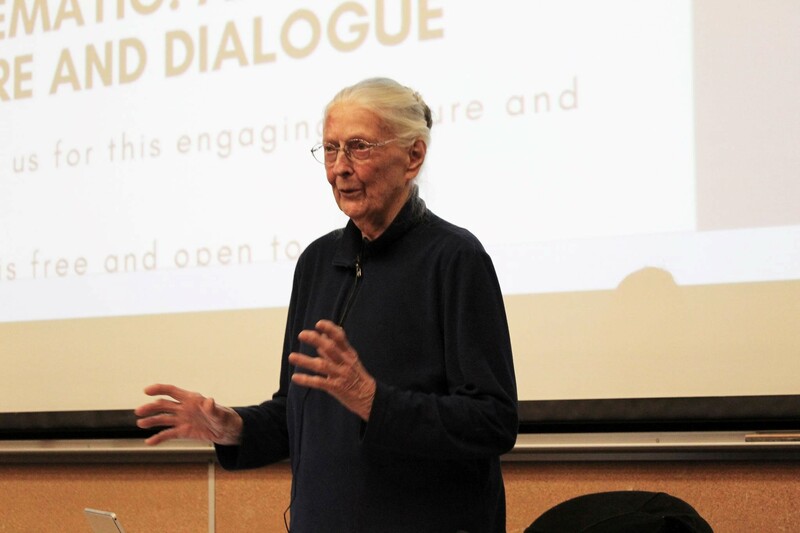 Video Available: Lecture with Dorothy E. Smith. Retrieved from: https://ccqhr.utoronto.ca/2018/11/30/video-available-lecture-with-dorothy-e-smith/.